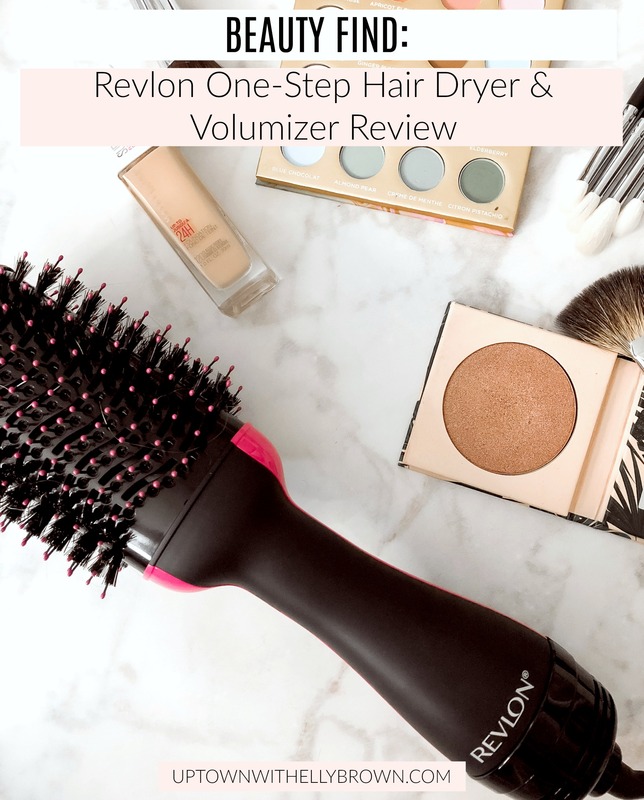 I am so excited to finally share my review of the Revlon One-Step Hair Dryer & Volumizer. This is BY FAR my favorite hair tool for 2018. I can not believe I waited this long to buy this and use it! Since sharing it on my social media, I have also gotten so many of you saying you have bought it and love it too! Watch below for my tips and tricks and why I won’t ever use my hair dryer now that I have my Revlon One-Step Hair Dryer & Volumizer. You can find the Revlon One-Step Hair Dryer & Volumizer here. 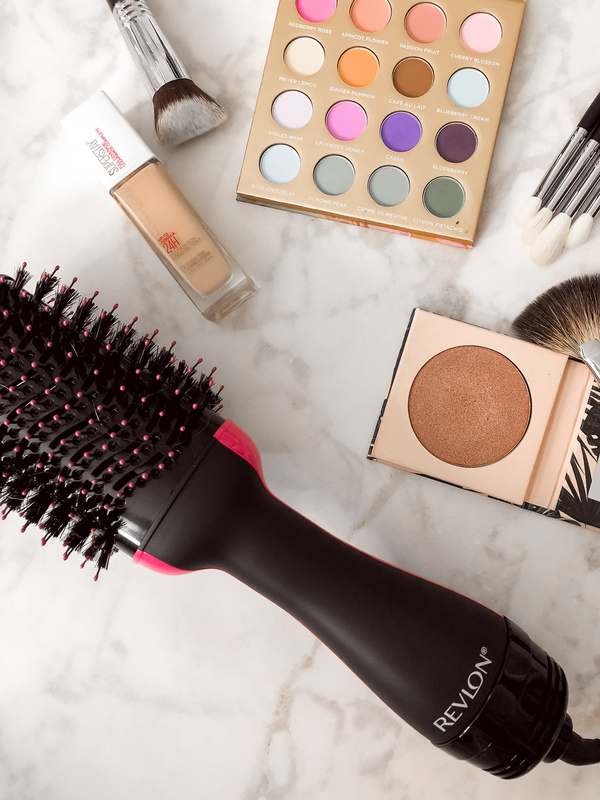 Have you used the Revlon One-Step Hair Dryer & Volumizer? Love it, or hate it?! Comment below and share your thoughts! For more of my beauty reviews visit here. Cute video. Do you think something like this is better than just using a high end high dryer? Thank you, Carrie! It depends on how you dry your hair with a hairdryer. I think if you always dry your hair straight- then no, no need for one. I personally don’t see a need for me to every dry my hair with a hairdryer, especially since I just dry it straight. This Revlon brush does that for me in half the time.